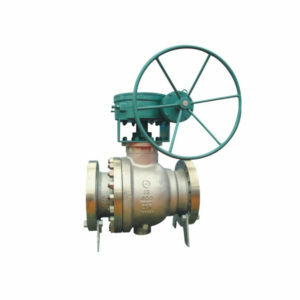 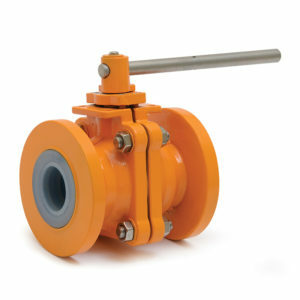 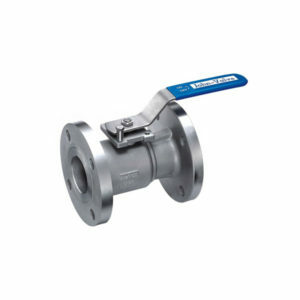 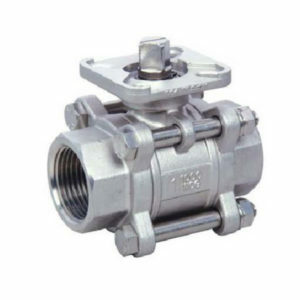 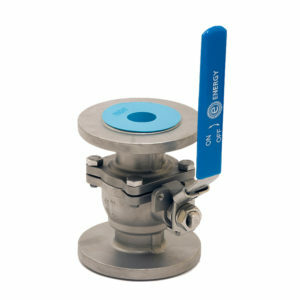 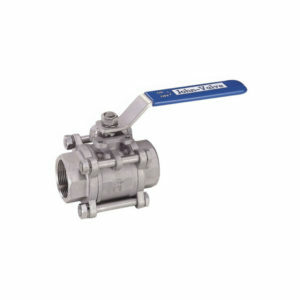 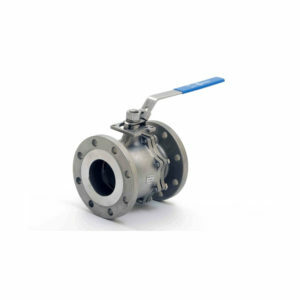 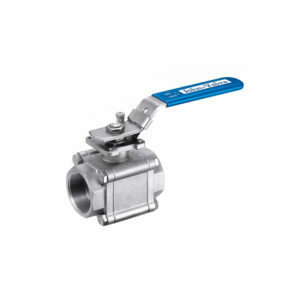 Energy Valves stocks a wide range of ball valves with flanged ends, threaded ends, and weld-on ends. 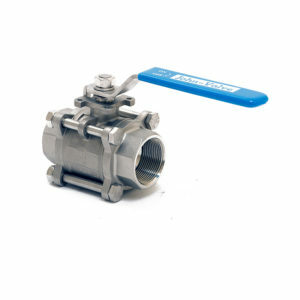 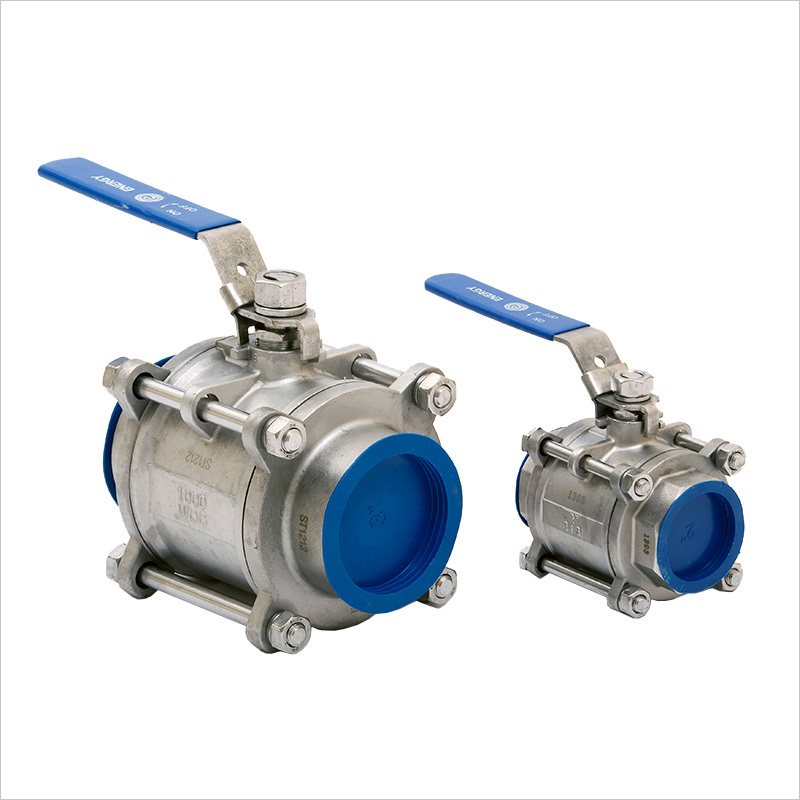 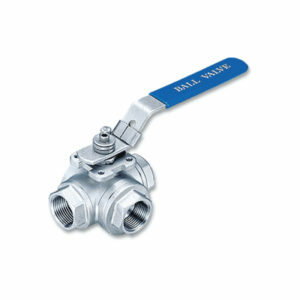 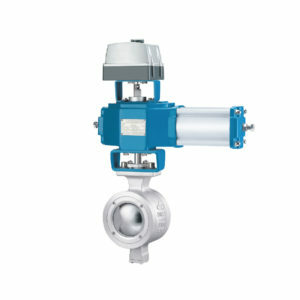 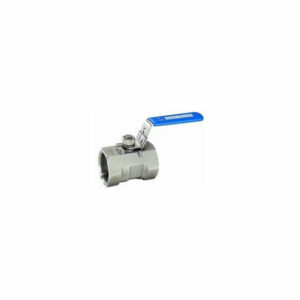 In addition, we stock ball valves for high pressure applications, and fire safe certified valves. 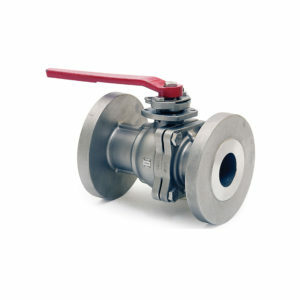 We are well positioned to service your needs for ball valves in exotic materials such as Duplex stainless steels, Hastelloy, Titanium, Alloy 20, 904L, CD4MCu, and many others.